Travel with us to Bolivia for an ultra adventure that encompasses both high mountain endeavors and rich cultural experiences. Enjoy time in La Paz, Bolivia’s capital, where we will visit markets and soak in the rich culture and history of the city. The city sits at 12,000ft/3,650m, making it the highest capital city in the world. 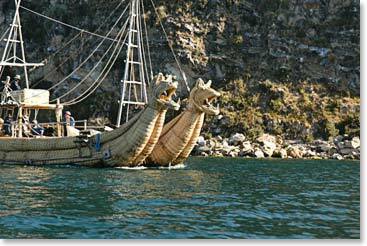 Then we head to Copacabana, a picturesque town situated along the shores of Lake Titicaca. To acclimatize to the altitude, we will explore the Isla del Sol before heading to the Condoriri Mountains where the climbing begins! 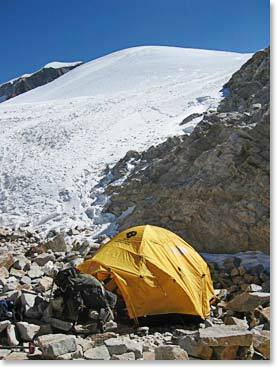 The experience you gain from this trip will be invaluable on future mountaineering expeditions. 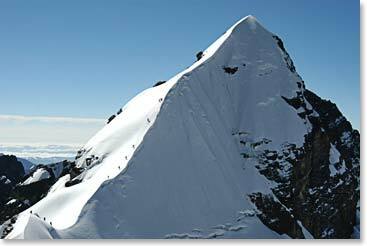 While you can gain climbing experience close to home, you cannot replicate the high altitude which is certainly one of the biggest challenges climbers face on climbs above 14,000ft/4,266m. 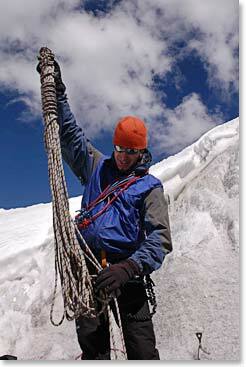 Knowing what to expect and how your body will react at altitude will help you with your future high mountain endeavors. Join us August 3rd to 24th for a trip you will never forget. Can’t get away for 3 weeks? That’s ok. Ask us about a shortened itinerary. Contact our office today to learn more! 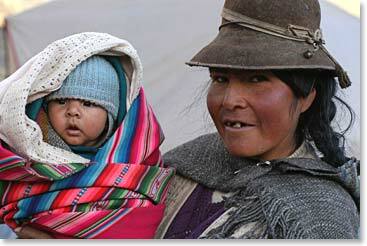 This entry was posted on Wednesday, April 10th, 2013 at 12:33 am	and is filed under Bolivia, General.